No matter your reason to visit the city, San Antonio Charter Bus Company can streamline your private travel plans. We charter buses in a variety of sizes, from 18-passenger minibuses to 56-passenger full-size coaches, meaning we can pair you with the perfect ride for your group’s size and itinerary. Whether your travels bring you across the country or across town, we will find a bus that fits your needs. With available amenities such as extra legroom, luggage storage, on-board restrooms, WiFi, power outlets, ADA accessibility, and much more, you can tailor your transportation experience to best suit your trip and passengers. If you’re not sure where to start, our reservation specialists are available around the clock and always happy to help. Call 210-686-1207​ today for a free, no-obligation quote! Vibrant and full of life, San Antonio offers many kid-friendly activities for travelers of all ages. Planning a day trip for your summer camp? Bus everyone to Six Flags Fiesta Texas and let your campers ride all the roller coasts they can handle. Your group of young activists can volunteer at the local food bank or keep the parks and green spaces near San Antonio clean. From the Alamo to the Natural Bridge Caverns, the area has unique, fun, and educational attractions around every corner. No matter what adventures you have in store, you can ensure your group of children, tweens, and teens arrive safely when you rent a custom motorcoach equipped with the latest safety features. Drivers in our network must pass a series of background checks and have a spotless driving record before they take the wheel, so you can trust these certified professionals to transport everyone in and around the city. A personalized, private bus rental plan is the most efficient and comfortable transportation method for religious groups on the go. Skip the rideshare, hailing multiple taxicabs, or trying to fit everyone in one cable car. 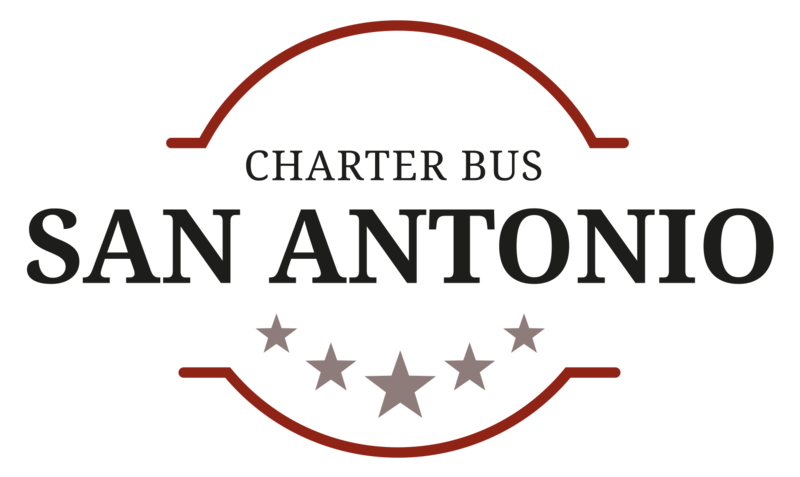 Through San Antonio Charter Bus Company, you can rent a minibus for a small group of up to 25, a fleet of charter buses for larger groups, or a combination of the two to accommodate groups of any size. With everyone in the same vehicle, you’ll be able to bond and socialize while on the road, take advantage of on-board WiFi accessibility or televisions with DVD players, or simply watch the cityscape roll by through the large, panoramic windows. You can reserve a shuttle for your group from the San Antonio International Airport to Covenant Restoration Christian Fellowship for the annual Kingdom Prayer Conference, or bus your entire temple congregation for a day trip to the famous River Walk. Wherever your plans take you, we can find the right rental arrangement to best suit your itinerary. When family comes to visit, you’ll want to make sure their time in town is relaxing and hassle-free. The best way to secure their comfort is to plan the transportation logistics before everyone gets together. After all, less time hashing out travel arrangements means more quality time to spend with your family. So why not invest in a private bus rental for your family reunion or vacation? With one call to San Antonio Charter Bus Company, we can help you coordinate all the transportation details for your next family trip. 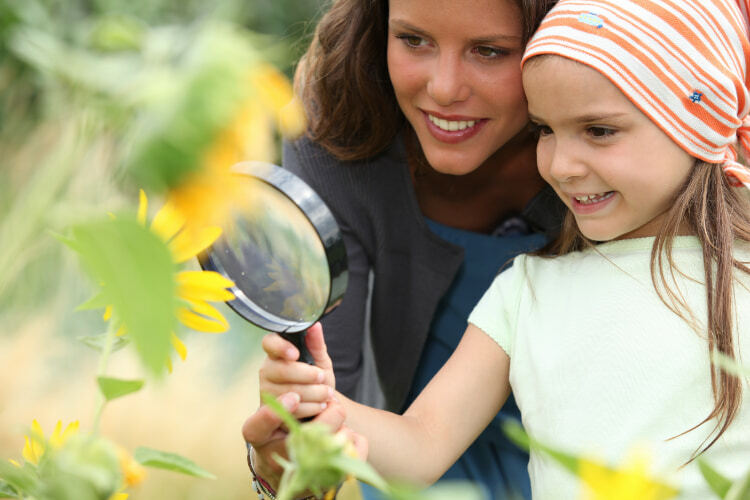 Whether you need a minibus shuttle to the Botanical Garden or a charter bus to bring everyone in from out-of-state, a professional driver can pick you up at your doorstep and get your family going! Your loved ones will arrive refreshed and with amenities like on-board WiFi, power outlets, reclining seats, or any of the upgrades available for buses in our network. Take a glance at the fleet of potential buses before you call us, and our representatives can walk you through the options and available amenities. Ready to book? Schedule your private bus rental with us, and you can take advantage of all the attractions San Antonio has to offer. Whether you need a fleet of charter buses to cross state lines, a minibus to shuttle across the neighborhood, or any combination of transportation solutions, San Antonio Charter Bus Company can arrange the right rental plan for your trip. Call us today at 210-686-1207, and one of our 24/7 reservation specialists will provide a free quote and answer any transportation-related queries you may have.